The human and non-human races do not mix; to be a half-breed is to be a pariah. This truth rules the life of a young half-elf boy named Freeborn. 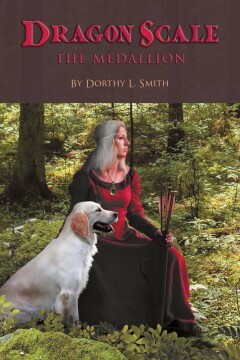 His sole friend is Tishamon, an elven woodsman, who frequently visits the boy. Tishamon adopts Freeborn, taking the boy along on his life of wandering, working and learning. 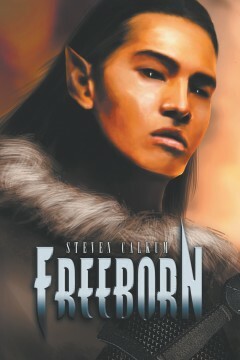 When Tishamon becomes lamed, he settles in the Fire Hills and sends Freeborn to the local academy. The Fire Elves’ obsession with family lineage, and Freeborn’s contempt for the same, ends in violence, starting Freeborn on the trail to ever greater adventure. Steven Calkum was born in 1967 and grew up on a small ranch in East Central Colorado. He earned BS and MS degrees, and worked, in natural resources for 13 years before becoming disabled in 2011. A voracious reader, he created his own style by rewriting drafts until he would want to read his own work. He remarried in 2016 and plans to be a househusband and work toward a career as a writer/storyteller in addition to raising more children. He currently lives in Wyoming with the youngest of his children from his first marriage. A collection of essays and blogs centered around a baby boomer’s perspective on aging and the environment. 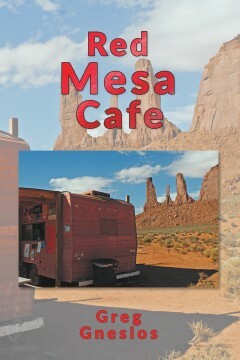 A native of the San Francisco Bay area, Greg Gnesios has been exploring the American Southwest for nearly fifty years. For 30 years he was a ranger/naturalist with the National Park Service in places such as Pinnacles National Park and Pt. Reyes National Seashore, California; Petroglyph National Monument in New Mexico, and Canyonlands National Park in Utah. In 1999, he joined the Bureau of Land Management where he managed Red Rock Canyon National Conservation Area near Las Vegas before moving to Grand Junction, Colorado in 2001 as the first manager of the Colorado Canyons National Conservation Area. He has since served as Chairman of the Board for the Colorado National Monument Association and as Byway Coordinator for the Dinosaur Diamond National Scenic Byway. During the summer season, he leads tours throughout the west for various travel organizations. His award-winning photography and writing has appeared in numerous journals, magazines, museum exhibits, calendars and books. When he isn’t hiking or conducting trips, he sells rare books online, watches movies, and writes a blog about his adventures. He resides in Grand Junction, Colorado. This is a true story about a Black White-water Rafting Guide in the Northwest back in the 80’s and 90’s. It starts with a short that tells the tale of how he got his river handle name “THE REV” and how he got into whitewater rafting. 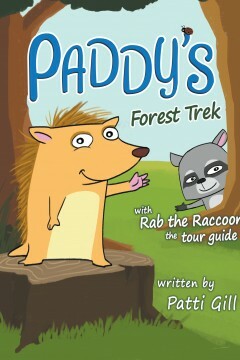 This is the extended version 3 of Swift water adventures that includes the additional chapter “The Rambo Weekend”. 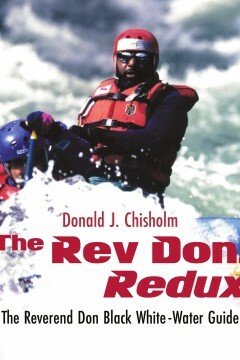 My Name is Don J. Chisholm “AKA THE REV.” I was born in what once was Detroit Michigan. I am the third child born on the thirteenth day on the third rock from the sun. I had no idea that I would live this long based on my journey through this life I served my country to escape Detroit after college. The last tour of duty was the “PNW”. It’s been a long journey through many trials, just read and enjoy the triumphs because they are not your typical things one experiences. 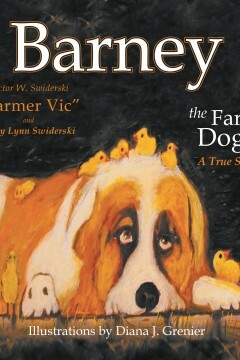 Some very funny and some very weird but entertaining. 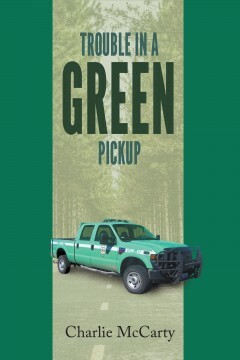 In Trouble in a Green Pickup by Charlie McCarty, the author exposes the practices people working for the Forest Service resort to as a way to fulfill their supposed mandate of protecting the nation’s resources and wildlife. He paints the way officials of the agency behave like dictators, shoving rules and programs down people’s throats without effective consultation, while wasting taxpayers money on ill-advised fire prevention operations. In a book that is destined to ignite fires beyond the bushes of Tularosa Creek, Charlie explains why the sight of a green pickup assigned to Forest Service officials deserves more fear than the sight of a gang of criminals blocking one’s way down the road.